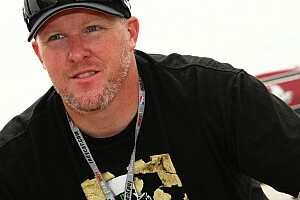 Paul Tracy, the 2003 CART IndyCar series’ champion will contest a Trans Am race at the end of March. Tomy Drissi has been banned from Trans-Am competition for one full calendar year. 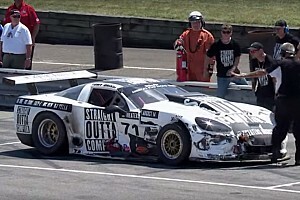 Things got heated during the Trans-Am race at Mid-Ohio, leading to a severe punishment for Tomy Drissi. Third straight start from the front. Polesitter has to settle for second. 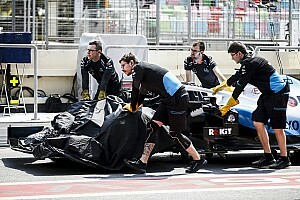 TA2, Big Three, ready for spotlight with standalone race, TA3 sets record entry. Lee Saunders and Napieralski win TA3 subgroups as 69 cars start race. Will team with Gar Robinson. Cameron Lawrence, Dodge win TA2 Championship. Round 11 of the 2014 season will decide some champions. First up: Sebring International Raceway on March 1. 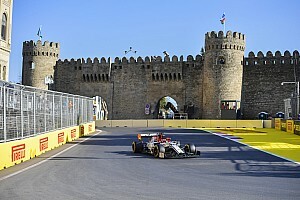 Peterson secures the championship, Andretti takes T2 victory. Lawrence and Andretti vie for TA2 positioning, Francis and Betts look to increase leads. The racer turned broadcaster is turning in his microphone for a new steering wheel. 34 cars will feature in the multi-class 110.5-mile sprint format race. Tommy Kendall podiums, Naiperalski and Greene take TA3 wins. Series back in action at Brainerd. 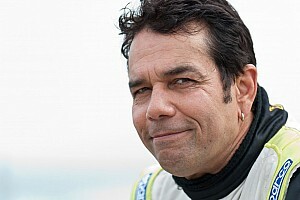 Trans Am legend and four-time champion to join Miller Racing as team transitions to Dodge Challenger SRTs. This will also mark Tommy Kendall's return to Trans-Am racing. Gregg to drive the car built by Derhaag Motorsports.